Any baseball fan will tell you of the thrill and rush they have when watching their favorite players do what they do best. The fun they feel comes from watching their players win and even lose sometimes, the crowd cheering and those baseball defining record-breaking moments. Combining all these effects into a video game makes it even more overwhelming. The games allow the players to control the game’s reality, players, and scores. The thrill and rush people get from a live baseball game can be found in the video games as well. Here is a list of the top five baseball games available for Android phones users. 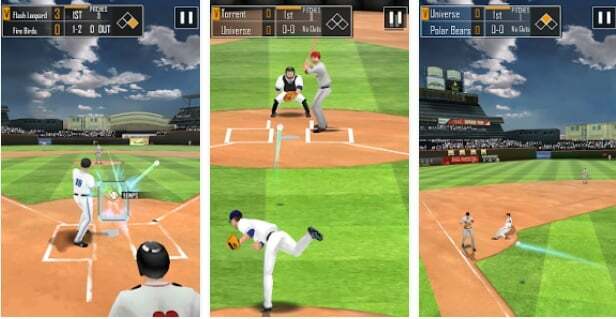 The real baseball 3D game is a realistic and fast-paced game available on google play store for android operating system users. The game allows users just to tap the bat, swing it, and observe home run hits you can never experience in any other 3D game. The game gives players an experience at throwing fastballs, curveballs among other tactics to help them achieve a perfect score. The game has the following features; it allows access to three, six, and nine winnings. Players can fully customize their teams enabling them to create their fantasy players. The game also has astonishing 3D graphics with easy controls. The baseball star offers players diverse player options, feature and game modes, which are irresistible. The game mode for the game includes the League Mode, which allows players to compose the number of season and winnings in their game. There is also the Challenge mode, which has five leagues and with each advancement, you get to play with other challenging teams. Finally, there is the event match, which players play only once and receive rewards for their wins. Along with game mode, the game has various features like no internet connection requirement, free and daily bonuses, 3D graphics experience, and players get to create their teams with the editing features available. This game allows players to dominate their derby competitions and give the perfect swing in front of millions of fans. The game offers players a diverse mode of playing from the multiplayer mode, where you game player goes up against the pool of most excellent players across the world. The arcade mode allows players to hit the ball as many times as possible before time runs out. There is also the single-player mode where one can build their skills. 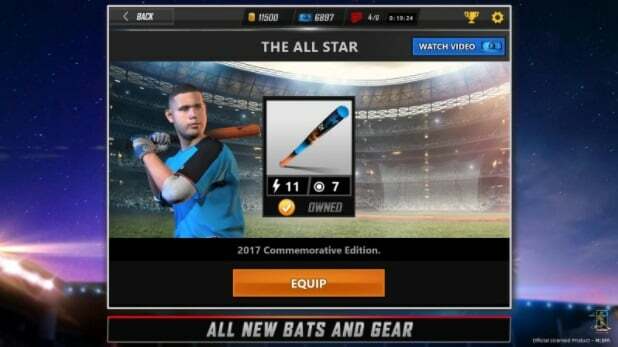 Other features of the game include new bats for players to unlock, daily boosts and rewards among several other features. When playing tap sports baseball, players get the opportunity to pick their teams and challenge other players. The game has simple controls making it easy for new and experienced baseball game players to navigate through the game. Players can also access in-depth stats on the performance of their teams. The game’s developers enhanced the competition by providing players with astounding graphics, comfortable to touch controls. The controls help players perfect their timing for the right hit and avoid horrible pitches. Players can also challenge their friends by connecting the game with multiple players on their social media platforms like Facebook. The game features a crisp and clear HD graphics, which is perfect for any mobile phone device. Players get to experience improved pitching and batting movements, unlike any other baseball game offers. The pitching and batting features enable a player experience the diverse baseball world of training and competition. The game has other features like new and challenging quests for the player to discover. Players can also get to challenge their friends to a dual and acquire bragging rights when they win. A player gets the opportunity to rise from a trainee to a professional baseball player within the game. They also get the opportunity to improve their skills. Each of these games has fantastic features to offer baseball fans and players. You get not only the chance to play your favorite game but to control the outcome of every best android games. For new players, you get to train and improve your skills. 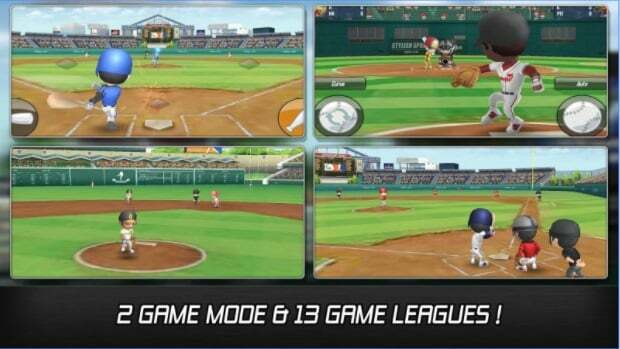 Therefore, having these baseball games on your android device will not be a waste of time.